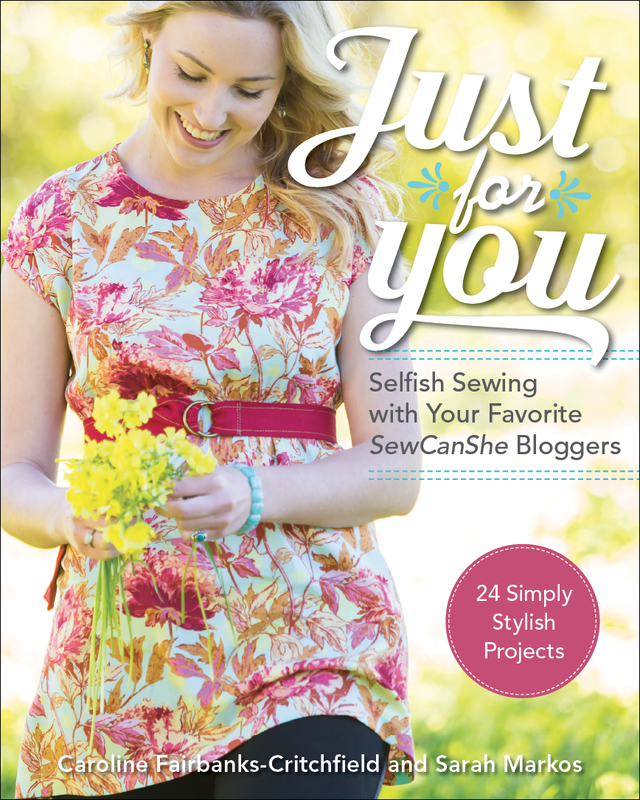 Blue Susan makes: Just For You Sewing book winner!! Just For You Sewing book winner!! Hi everyone! Thank you so much for following along on our Just For You Blog Hop this month. I hope you enjoyed seeing all the projects and hearing about the inspiration behind them all. In case you missed one you can access the big group linky full of all the projects at the bottom of this post. But now it's time to pick a winner to see just which lucky person won my book giveaway. And the winner is "Paula" who tweeted about the blog post. If you entered and your name is Paula, check your email and send me your address ASAP! Oh and Happy December everyone!